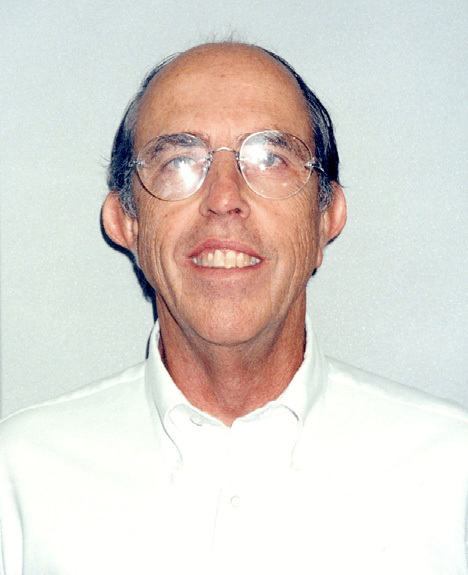 Mr. Bushkuhl has 34 years experience working in production facilities iboth engineering and operations for Callery Chemical, Union-Camp Corporation, and Exxon. His work has taken him to various locations in the U.S. and the middle east. Bushkuhl served as superintendent of Engineering, and Superintendent of a large natural gas facility. Together with his wife, the Bushkuhls have generously established the John and Sophia Bushkuhl Endowed Scholarship. Arkansas Academy of Chemical Engineers inaugural induction, 2005.